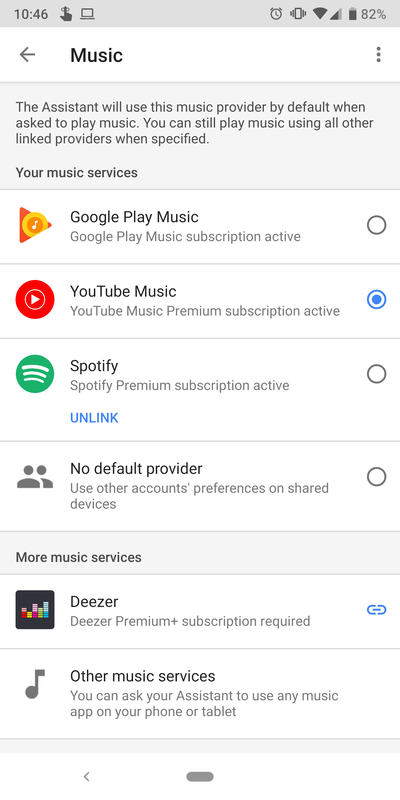 The switch from Google Play Music to YouTube Music hasn't been a very smooth one. Google is still ironing out the kinks, and one of the features that fell by the wayside was support for the new service on Google Home. 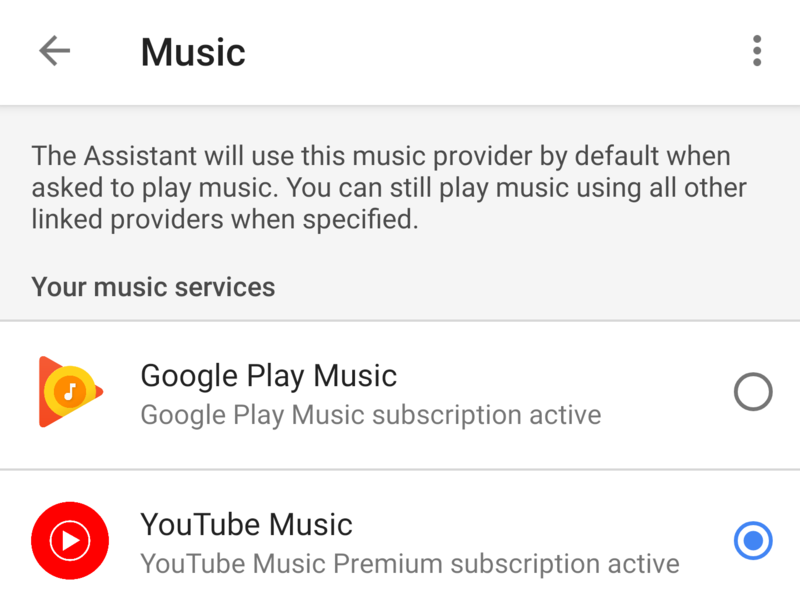 See, even though YouTube Music has started rolling out in many countries, it can't be set as a music provider on Assistant or Home speakers in most of them. Only the US, Australia, and Mexico supported it until a couple of days ago, but the UK is joining them now. 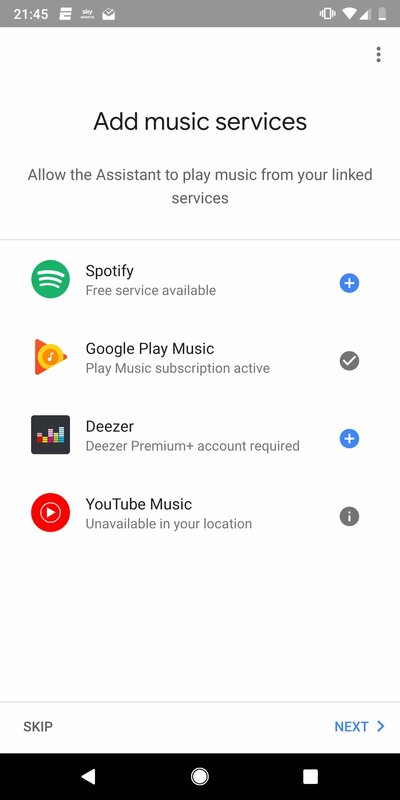 If you tried setting up YouTube Music as your music source on Google Assistant in the UK (or in countries other than the three mentioned above), you may have noticed it said "Unavailable in your location," even though the service itself is. Now, the option has been flipped on and it's automatically enabled under your Google Home app's Account preferences -> Media accounts. If you want it to be the default option, you have to go back and tap Music in the side menu, then pick it. 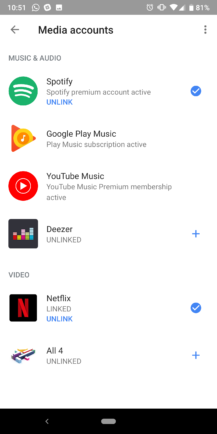 Left: YouTube Music unavailable on Assistant in the UK a few days ago (source). Middle & right: Now working. 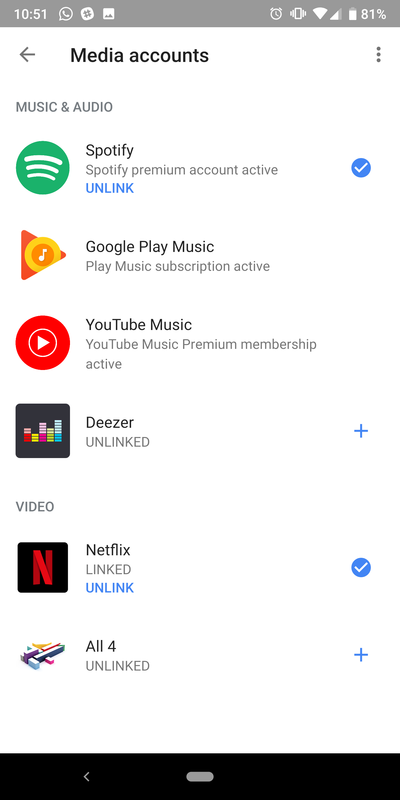 It's worth noting that YouTube Music has now replaced the regular YouTube option that Google Assistant offers for people in non-Premium countries. If you live somewhere where the new service has rolled out, odds are your setting has switched over to it too, but just like the UK, it may still be marked as unavailable. Oh, and you might notice there's still a Google Play Music option there. It's likely needed for your own uploaded music, which hasn't migrated to YouTube yet. Patience, my friend. Good things come to those who don't question the madness of Google's methods.